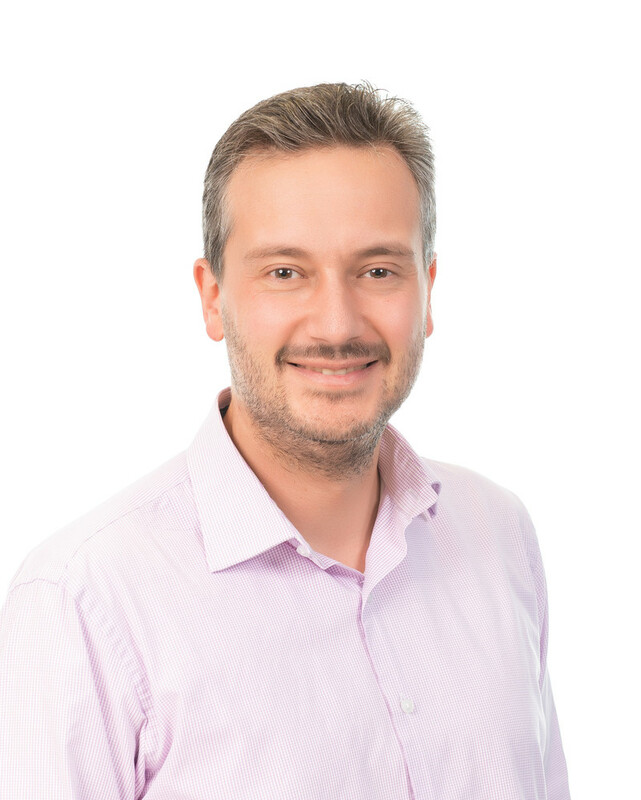 Dominik is passionate about all aspects of software development and IT and has worked for both large multinational corporations as well as small businesses. Growing up in Germany, Dominik moved to Australia as a child and followed his father into computer programming at an early age. He studied Information Systems in Sydney before moving into the workforce where he has gained over 20 years of professional experience in software development, hardware and network platforms. Most recently his work has included leading-edge software projects that push the boundaries of new and existing technology to achieve new business outcomes.